Street Fighter V Beta Part Deux is Live! The Street Fighter V beta has returned for its second of 3 betas before the final release of the game in Spring 2016. The beta will run October 21st-25th and will include cross play between PS4 and PC players. The PS4 version is live now, but the PC version won’t go online until the 23rd. 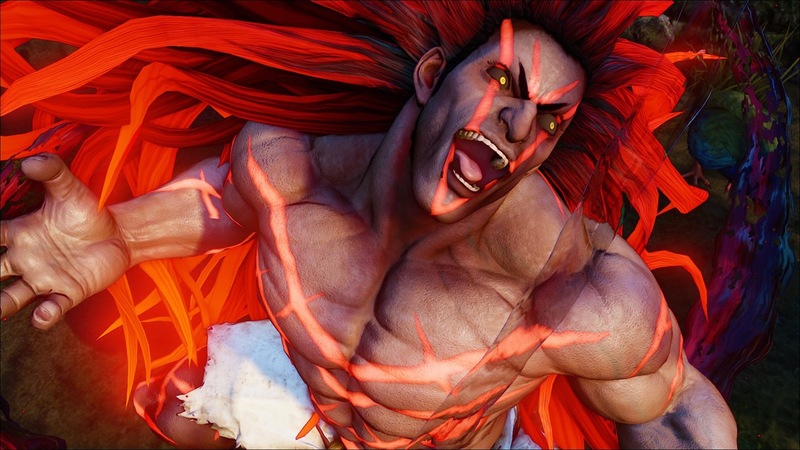 The roster in beta 2 include: Ken, Necalli, Vega, and R. Mika. Newcomer Rashid and Karin will be added on the 23rd. Capcom will be testing out ranked matchmaking, leaderboards, and player profile search. The in game currency, Fight Money, has been included too. As you play and earn more Fight Money, you can unlock different items such as one of the new stages included in the beta. Capcom, and I as well, want to remind you that this is in fact a beta so there will be bugs and disconnects will happen. I have already gotten a little bit of time in with Vega. The beta does seems to run a lot smoother than last time. I played in training mode for about 15 minutes until I was ultimately disconnected. ← The Overwatch Beta Finally Gets a Release Date.